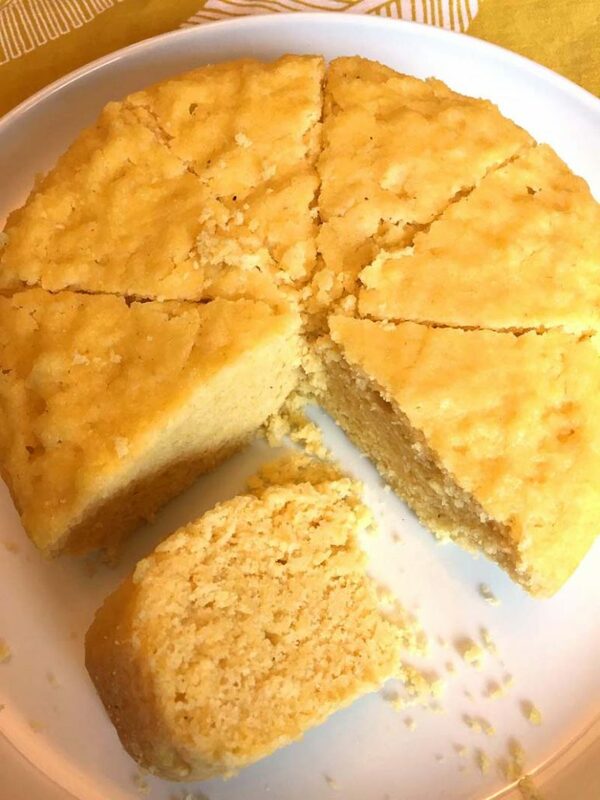 This Instant Pot cornbread is amazing! 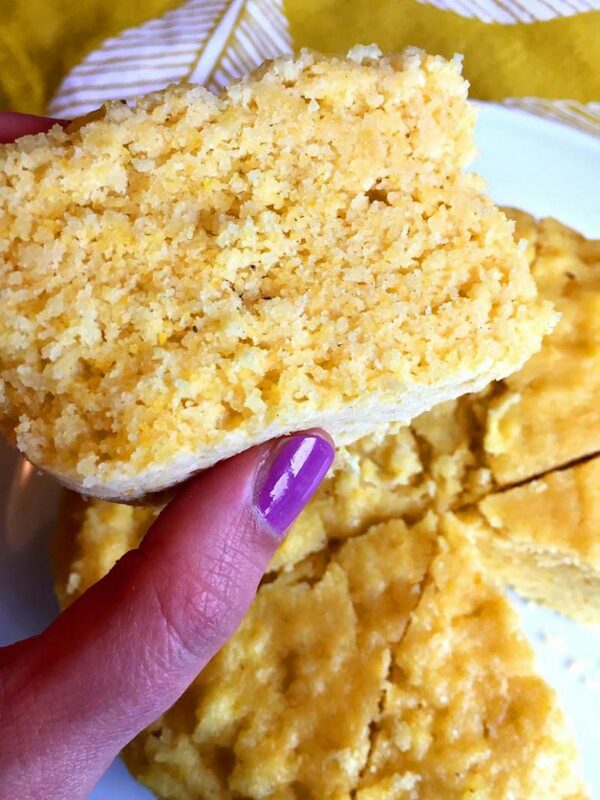 Golden, tender and fluffy – this is the only cornbread recipe you’ll ever need! After I tackled making banana bread in the Instant Pot, the next thing on my Instant Pot baking list of things to try was cornbread. I got super lucky to hit a jackpot on my first try! I already have a proven tried-and-true cornbread recipe that I bake in the oven, so I just whipped up the batter, poured it into round Pyrex dish and pressure cooked it in the Instant Pot. It turned out amazing! 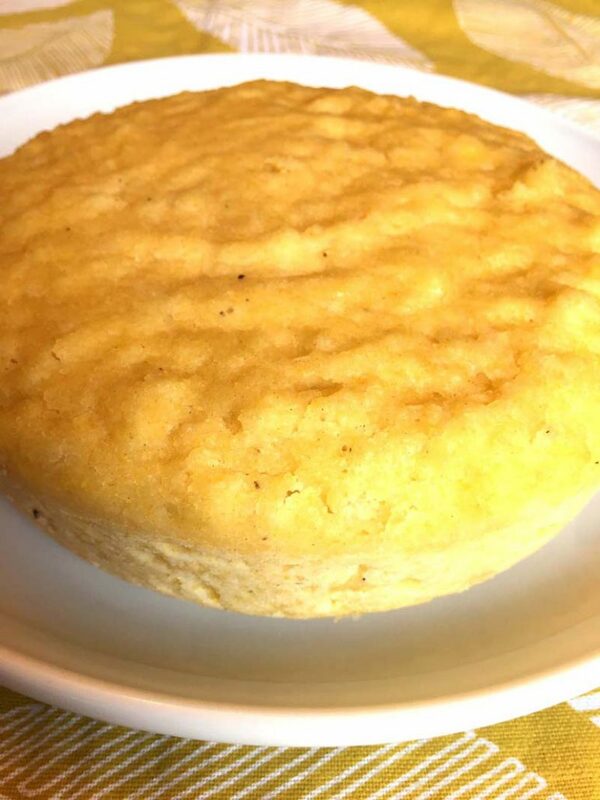 This easy Instant Pot cornbread recipe uses very simple ingredients: yellow corn meal, flour, egg, sugar, milk, salt and baking powder. You might already have everything you need in your pantry to make it today. If you are missing something, let me guess – it’s probably cornmeal 🙂 If that’s the case, just get the cornmeal during your next grocery run and put that Instant Pot cornbread on the menu! To make cornbread or any type of baked goods in the Instant Pot, you need a baking dish that fits inside the Instant Pot. 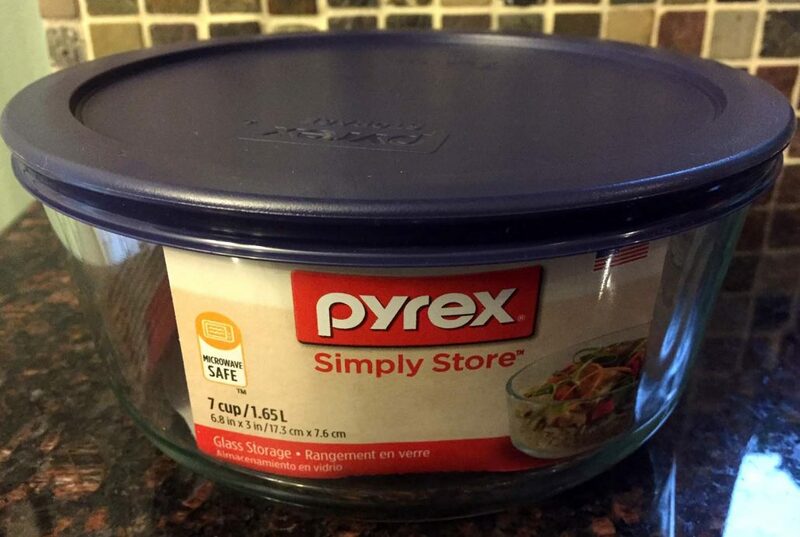 You can use any metal, ceramic or glass dish, I love using a simple 7-inch round Pyrex bowl. Mix the cornbread batter in a mixing bowl as usual, then pour into your baking dish. Cover the baking dish with a paper towel (it is used for absorbing extra moisture), then cover tightly with aluminum foil (on top of paper towel). 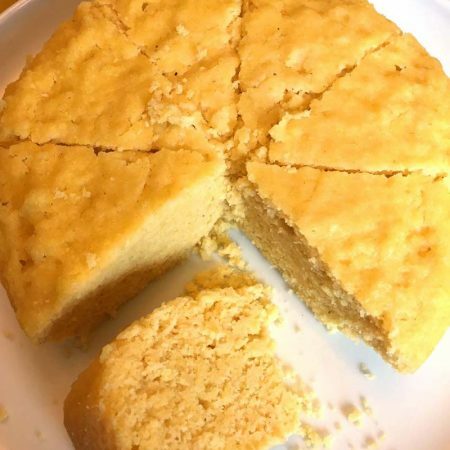 Pour 1 cup of water in the Instant Pot, add the trivet (the rack that comes with the Instant Pot) with the handles facing up, add the baking dish with the cornbread mixture and pressure cook on High for 55 minutes, then quick release (QR) the steam. Invert the cornbread onto a plate and you are done! Instant Pot Banana Bread – got a brown banana? Make banana bread in your Instant Pot! This loaf is so moist, tender and full of banana flavor! Instant Pot Corn – how about fresh steaming corn on the cob? Once you cook corn in the Instant Pot, you’ll never make it any other way! Instant Pot Pumpkin – don’t throw out that Halloween pumpkin, turn it into delicious homemade pumpkin puree! Instant Pot BBQ Chicken – if you love easy chicken recipes, it doesn’t get easier than that! 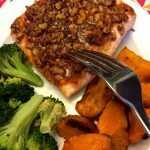 Perfect family favorite for busy weeknights! 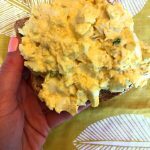 Or visit my Instant Pot recipes page to view all the recipes I’ve got! New ones are constantly added too! For more info on which baking dish I used to make this banana bread, see my article on Instant Pot Pyrex dish. 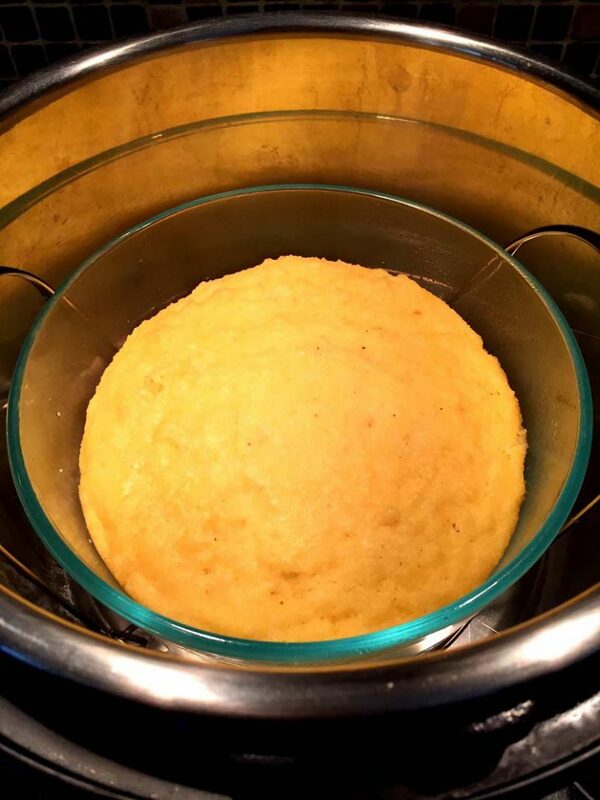 This Instant Pot cornbread is amazing! It tastes mouthwatering and the texture is simply perfect! This is the only cornbread recipe you'll ever need! Put the egg in a large bowl and whisk with a fork. Add milk and oil and mix until combined. Add flour, cornmeal, sugar, salt and baking powder. Mix until combined. Spray a baking dish that fits inside the Instant Pot with a non-stick cooking spray. Pour the cornbread batter into that baking dish. Cover with a sheet of paper towel (to absorb extra moisture) and wrap with aluminum foil. Pour 1 cup of water into Instant Pot and put in a trivet (the rack that came with the Instant Pot) with the handles facing up. Put the foil-covered baking dish inside the Instant Pot on a trivet. Close the Instant Pot lid and turn the valve to a Sealing position. Press the "Pressure Cook" or "Manual" button and set the time to 55 minutes on High pressure. Using oven mittens, carefully remove the cornbread from the Instant Pot by lifting the handles of the trivet. Remove the foil and paper towel covers, and invert the cornbread onto a plate. 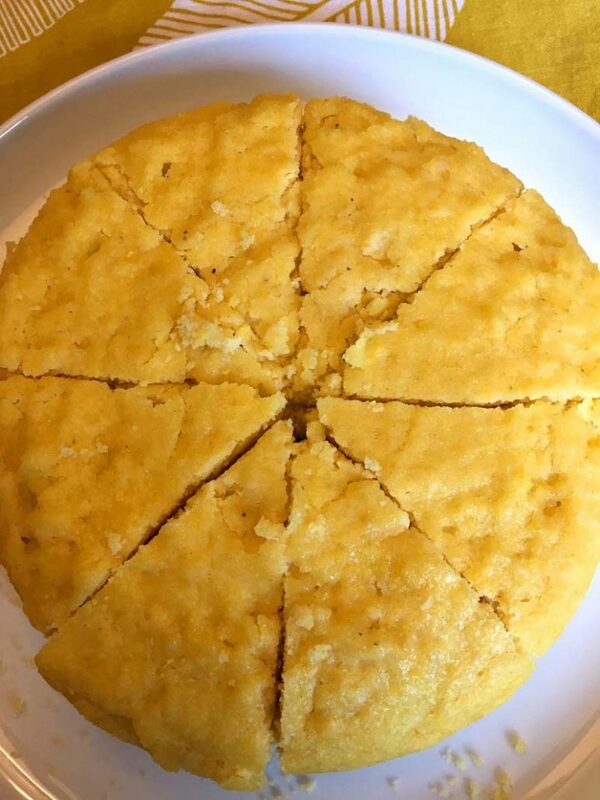 Let the cornbread cool down for 10 minutes, then slice and serve. We had this for christmas and it turned out amazing! 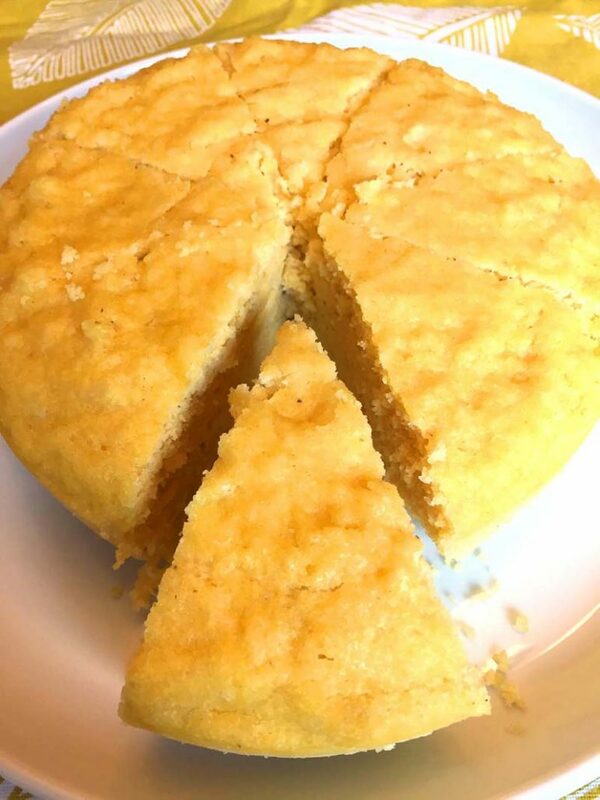 My new fav recipe cornbread, thanks for sharing!! Best darn cornbread I ever had. Not even a huge fan of cornbread but never had any this good before! Thank you. Thank you! Just made the recipe in my instant pot mini. A perfect fit. By mistake I added 2/3 of a cup of oil (grape seed ) instead of 1/3. Was looking at the sugar portion. The result worked out very well. The cornbread turned out nice a moist without being oily. Thanks for this recipe. Goes well with coffee. Also I used rice flour. Melanie, it looks perfect and tasty! Can’t wait to have this anytime of the day, love it!